Storage services are available locally with Fresno Bekins and Jack and Jeff Transfer (Visalia). Our facilities are clean, safe, and secure. For your protection, all inventory stored in our facilities are itemized on a list and a copy is provided to our customer, as well as, stored in our files. 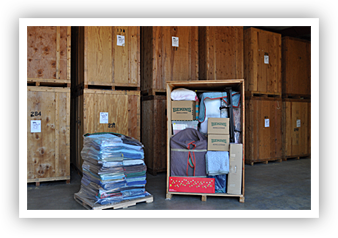 We look forward to the opportunity to serve your long or short-term storage needs. Please give us a call at (559) 233-4274.